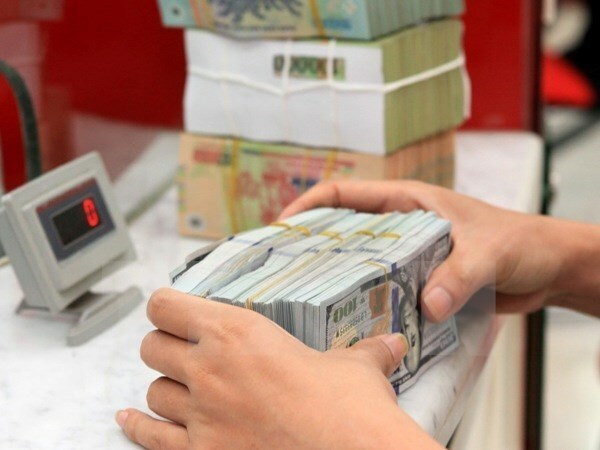 HCM City (VNA) - Remittances to Ho Chi Minh City were estimated to reach 1.2 billion USD in the first quarter of this year, said Nguyen Hoang Minh, Deputy Director of the State Bank of Vietnam’s branch in the southern largest economic hub. This represented a rise of more than 7 percent over the same period last year. The inflow of remittances has been increasing in recent years, averaging growth of 10 percent per year, driven by the stable macroeconomic situation, Minh said, adding that remittances were mainly flowing into production and business (about 60-65 percent) and real estate (around 20 percent). In addition, remittance receivers tended to exchange foreign currencies into Vietnamese dong to enjoy higher deposit interest rates. The rate on deposits in US dollars has been kept at zero for more than two years. The amount of remittances to HCM City totalled 5 billion USD in 2018. The country received a sum of nearly 16 billion USD in remittances last year, one hundred times higher than in 1993. According to the World Bank, Vietnam is one of the top ten remittance receivers.